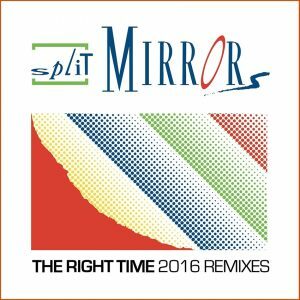 The Split Mirrors start full of energy in the early summer, because on May 20, 2016 published new remixes of their cult hit “The Right Time“. Mass movements and ideologies do not belong in this time. There is no trend more and that’s good. 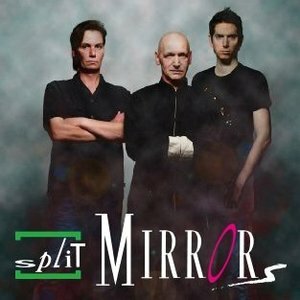 New ideas are born with the Split Mirrors. Commonality is not limited to music – Andy Cay, Peter Delain and Achim Jaspert also live together. In Years of work, the three musicians have brought content and feelings to the point. Electronics contradicts the concept just as the embossed of such diverse genres as punk, rock and pop past. The lack of heat in much of what you know as taught synthpop, is not on the technology but on the people who use them. 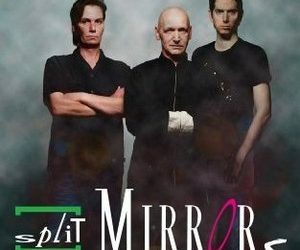 Undoubtedly, the music of Split Mirrors oriented to the “Contents and Technical Standard ” International Productions. But this happens only in the mass, as it does not endager their autonomy. 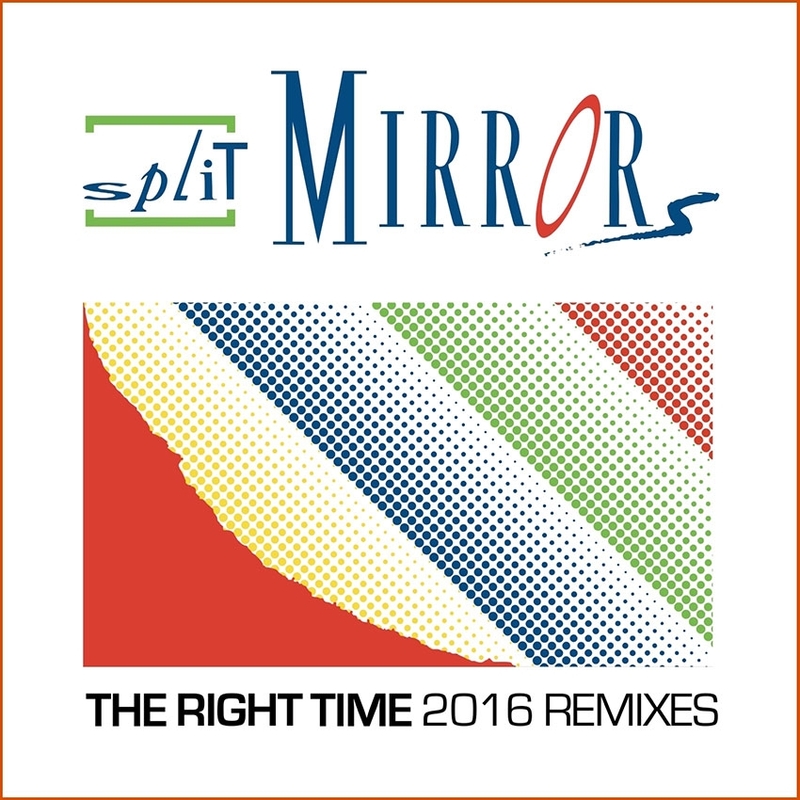 With the REMIXES 2016 Split Mirrors concedes certainly back in the charts!